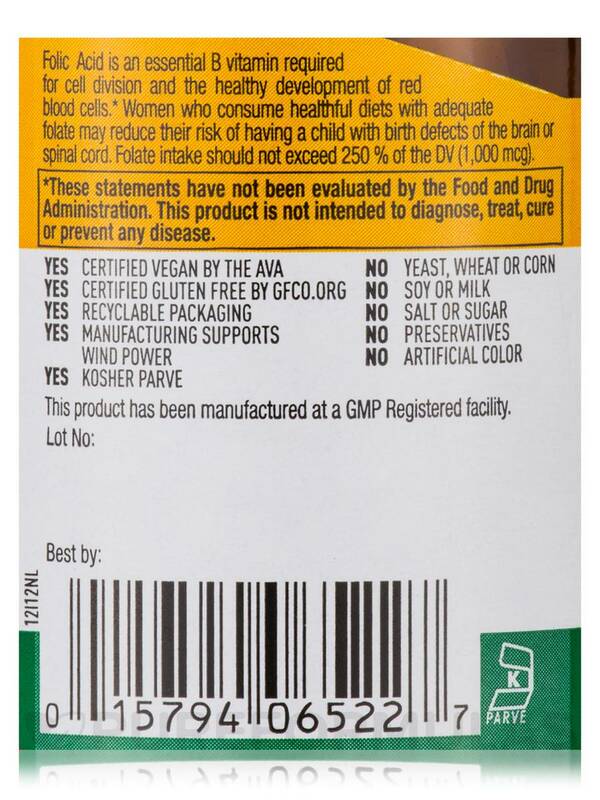 I got Folic Acid by Country Life because they were the best priced kosher ones I was looking for. Very good quality vitamins and love the bottle they come in. 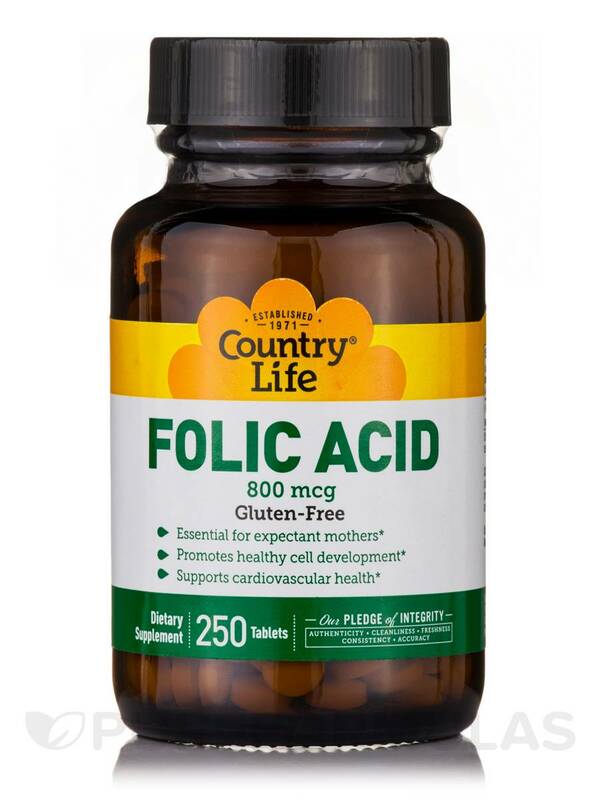 Folic Acid 800 mcg 250 Tablets from Country® Life is a dietary supplement that provides you with the goodness of the B vitamin‚ folic acid. Medical experts believe that folic acid may help the body produce new cells and may even help in maintaining cells. Folic acid is found abundantly in foods such as dried beans‚ asparagus‚ broccoli‚ beet‚ spinach and sprouts. 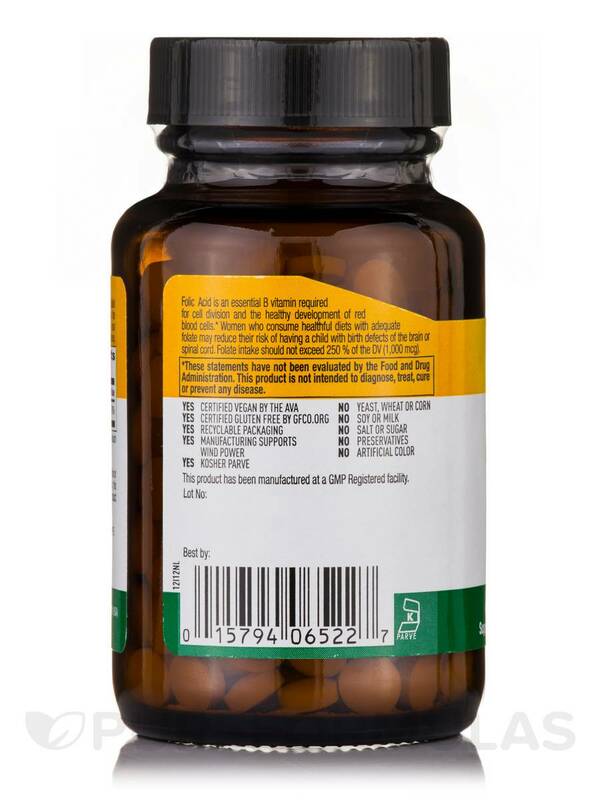 Our fast paced world does not let us include all these foods in our diet‚ which is why a supplement such as this one from Country® Life may help. 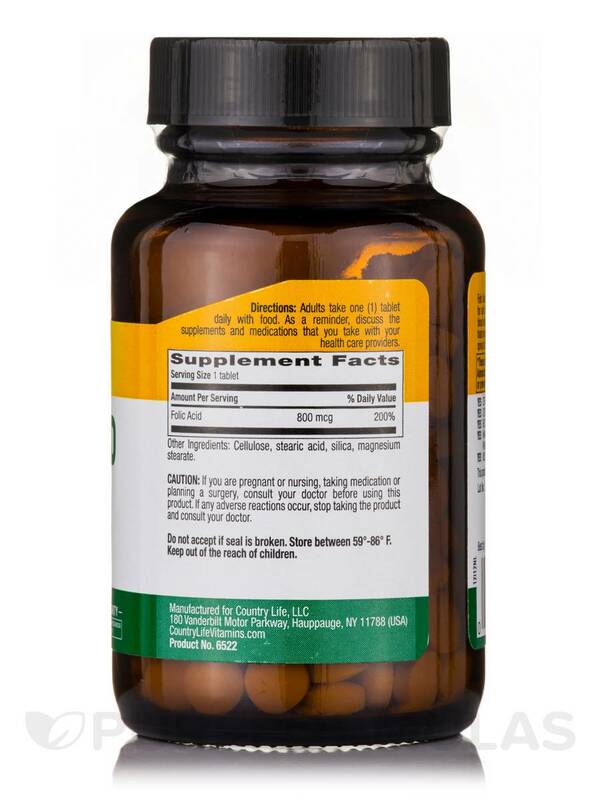 Many researchers believe that folic acid is a B vitamin that the body uses to manufacture DNA. DNA is vital for cell division and in tissue formation. Experts believe that folic acid may potentially work towards maintaining a heart healthy lifestyle. There are a few more who think that folic acid in the body may help in absorption of nutrients in the bowel better. 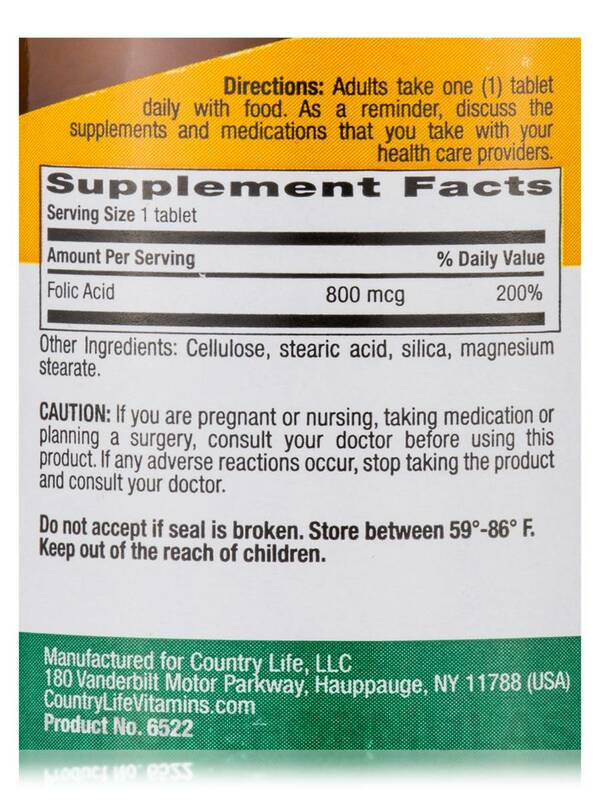 Folic Acid 800 mcg 250 Tablets from Country® Life can help support your health! Other Ingredients: Cellulose‚ stearic acid‚ silica‚ magnesium stearate. Certified Vegan. Certified Gluten Free. Kosher Parve. Does Not Contain: yeast‚ corn‚ wheat‚ soy‚ milk‚ salt‚ sugar‚ preservatives‚ artificial color‚ magnesium stearate‚ GMOs. Adults take one (1) tablet daily with food. As a reminder‚ discuss the supplements and medications that you take with your health care providers.